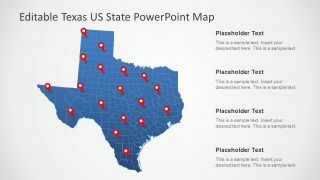 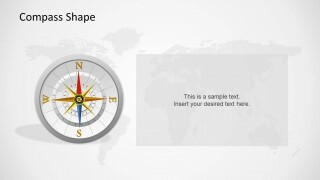 Compass Shapes for PowerPoint is a multi-purpose PowerPoint Template with different layouts depicting the World Map and a compass. 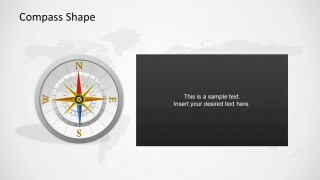 The opening slide depicts a large compass with a background showing the World Map. 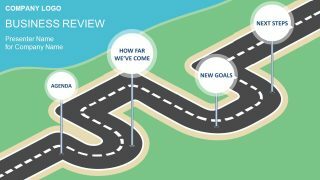 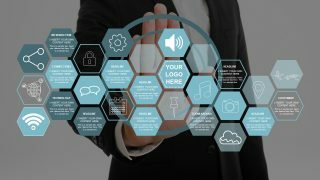 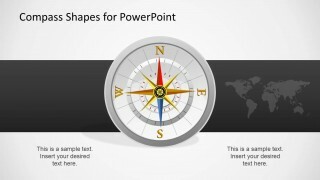 The following slides provide layouts which are suitable for making a diverse range of presentation slides, such as PowerPoint Timelines and comparison slides. 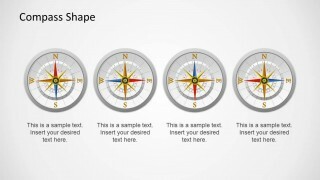 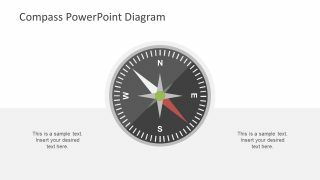 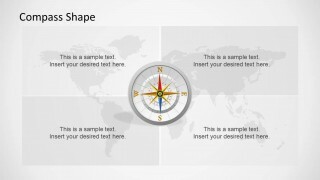 Also see our collection of various templates with Compass Shapes for PowerPoint.